Grunt是一个自动化的项目构建工具. 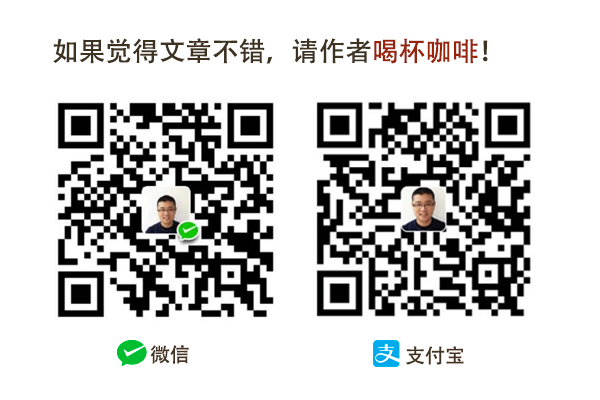 如果你需要重复的执行像压缩, 编译, 单元测试, 代码检查以及打包发布的任务. 那么你可以使用Grunt来处理这些任务, 你所需要做的只是配置好Grunt, 这样能很大程度的简化你的工作. Fatal error: Unable to find Gruntfile. >> Local Npm module "grunt-contrib-uglify" not found. Is it installed? Warning: Task "uglify" not found. Use --force to continue. Compressed size: 40 bytes gzipped (43 bytes minified). --help, -h  Display this help text. --debug, -d  Enable debugging mode for tasks that support it. --stack  Print a stack trace when exiting with a warning or fatal error. use this option, fix your code. --tasks  Additional directory paths to scan for task and "extra" files. 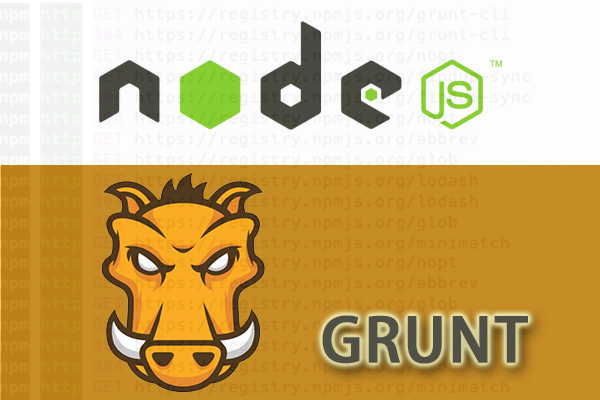 --npm  Npm-installed grunt plugins to scan for task and "extra" files. --no-write  Disable writing files (dry run). --verbose, -v  Verbose mode. A lot more information output. --version, -V  Print the grunt version. Combine with --verbose for more info. be specified inside the Gruntfile wherever possible. default  Alias for "uglify" task. them by using colons, like "lint:files". Tasks marked with * are "multi tasks"
and will iterate over all sub-targets if no argument is specified. plugins specified in the Gruntfile or via command-line options. Warning: Task "jshint:files" failed. Use --force to continue.